For more information about Health and Social Care at Wittenborg University of Applied Sciences, please visit the webpage using the button above. If you are looking to advance your management career in the health or social care sector, then the MBA in Health & Social Care will enable you to advance into management roles from an existing position, or prepare you to enter a new role at a management level. The MBA in Health & Social Care is one of the specialisations in our international MBA programme offered at Wittenborg University Apeldoorn to full-time and part time students from the Netherlands and around the world. An international team of lecturers and business leaders has been designed this MBA for those ready to make the climb into management roles, either from an existing job or graduates with some work experience who are aspiring to become managers. Together with the traditional MBA building blocks, this MBA in Health & Social Care offers additional modules with a particular focus on leadership and management roles in the healthcare sector, and issues specifically facing care organisations, nationally, and internationally. The programme is designed for both health and care workers who are aiming to enter managerial roles, as well as students from other sectors interested in the sector. Throughout the Wittenborg MBA, we take a strategic perspective on business and management, in this specialisation specifically from within the health care industry, always from an international viewpoint, and help you to develop the skills to contribute to major decisions made by your current or future organisations that will help shape their future. We welcome students from any academic or working discipline background to apply for this programme. 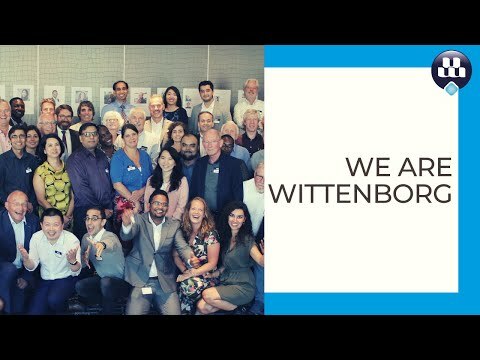 Many entrants to our Wittenborg MBA programme do so with a science or technology background - it is not necessary that you have studied business or management before - the first semester equips you with all the tools you require to specialise further on the MBA in Health & Social Care programme. IELTS 6.5 or TOEFL Equivalent.